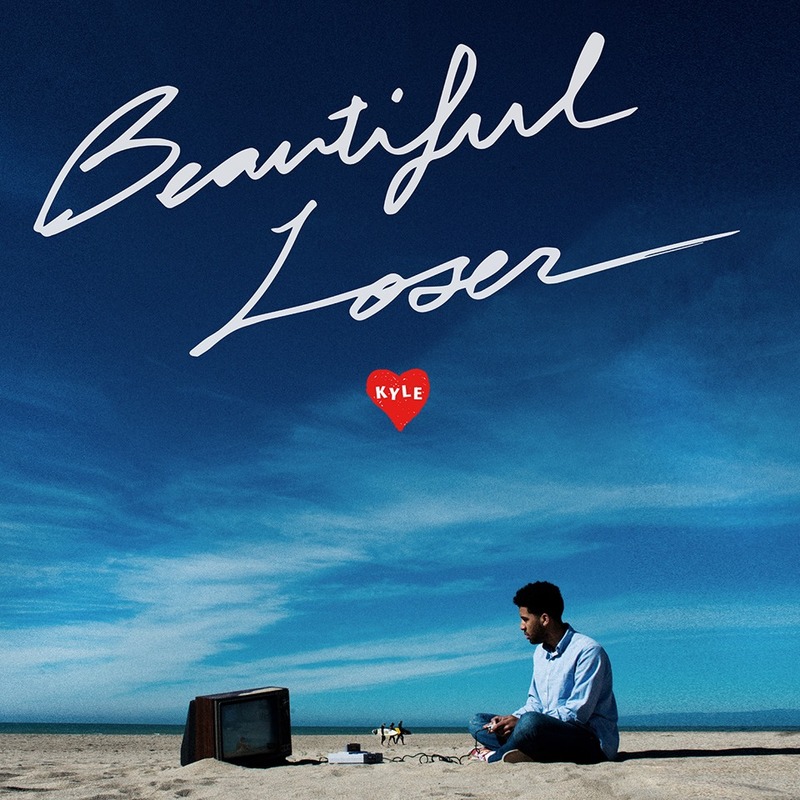 Yes guys, the time has finally come to listen to the super duper new project from the amazingly talented artist formerly known as K.i.D., Kyle. Free album link and the deluxe version available only on iTunes can be found here, via Kyle’s website. Enjoy, and tell K.i.D that Fly Little Things sent you!